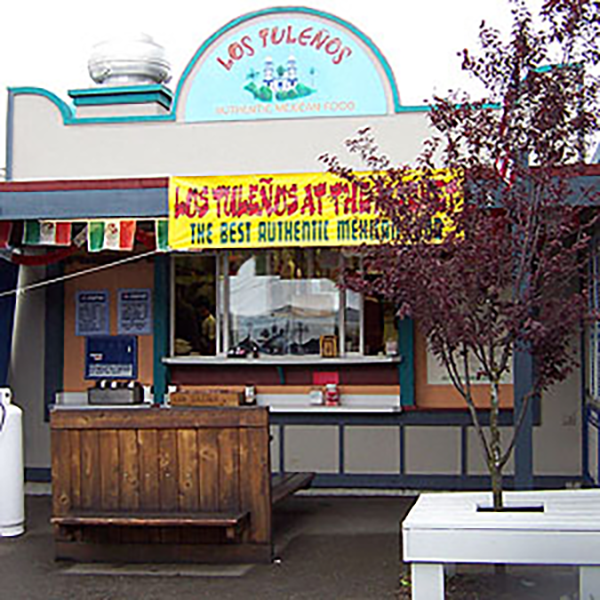 Los Tulenos, located at the Olympia Farmers Market, offers the best, authentic Mexican Cuisine! Give Roberto a call and he will have your order ready for you to pick up at the Market. Muchas gracias from sus amigos!